Cover letter writing tips are in an abundance. Find unique modern strategies in the blog posts filed under cover letter writing tips. Your cover letter should be written in an enthusiastic tone and convey why you are qualified for the position. When writing your cover letter, demonstrate how you can help the employer meet their needs, and become a valuable asset to their organization. Below we have provided cover letter writing tips for 2018. 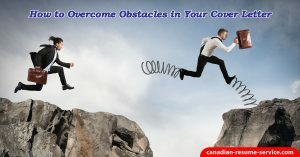 You will find modern strategies to write your cover letter to have a successful job hunt. These tips should help if you wish to attempt to create your own cover letter. These articles include cover letter tips, help, checklists, and techniques, and the different types of cover letters. 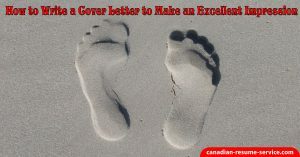 If you would like assistance with developing an outstanding and eye-catching cover letter, contact Candace, owner of Canadian Resume Writing Service at: candoco@telus.net or call toll-free 1-877-738-8052. 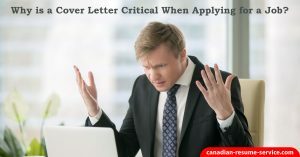 Why is a Cover Letter Critical When Applying for a Job?